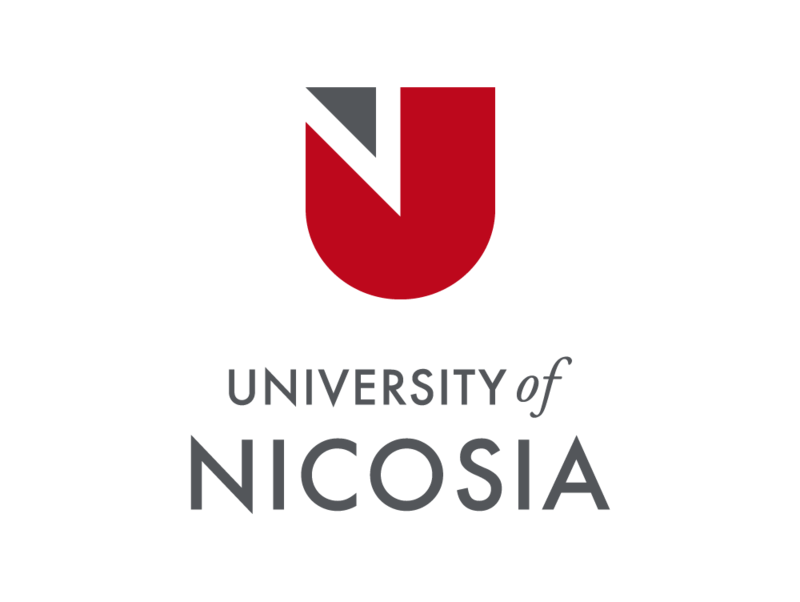 This form enables you to apply to the University of Nicosia. Once you have submitted this form, Medical Doorway will be in touch. Should you be eligible, an interview will be arranged. A member of the Medical Doorway team will review your eligibility and confirm receipt.